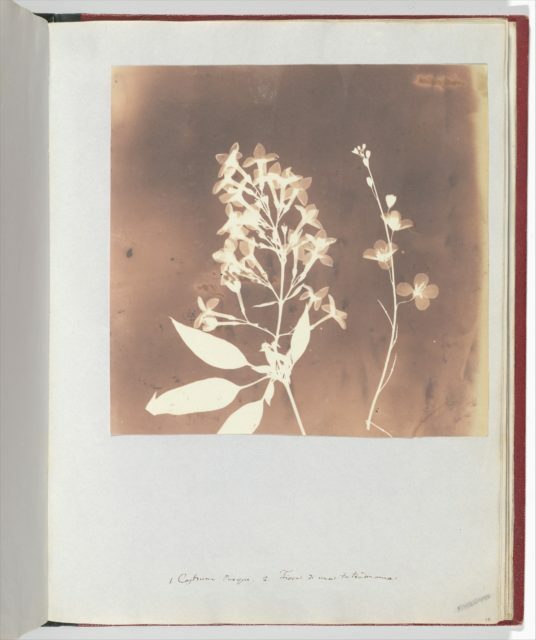 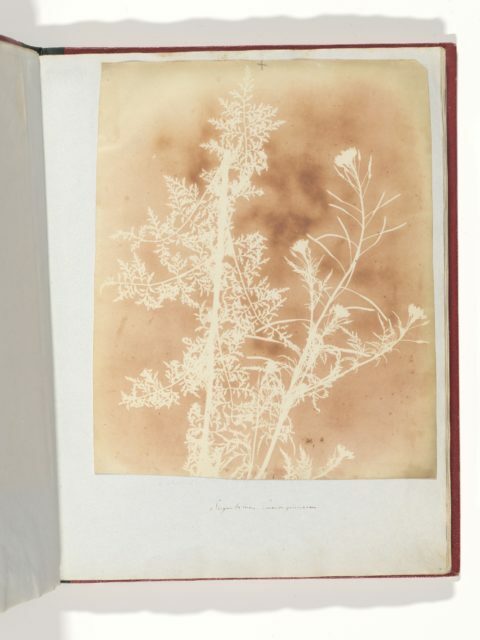 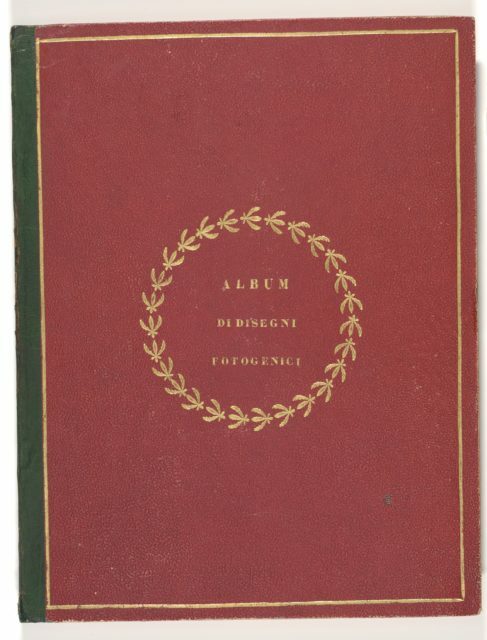 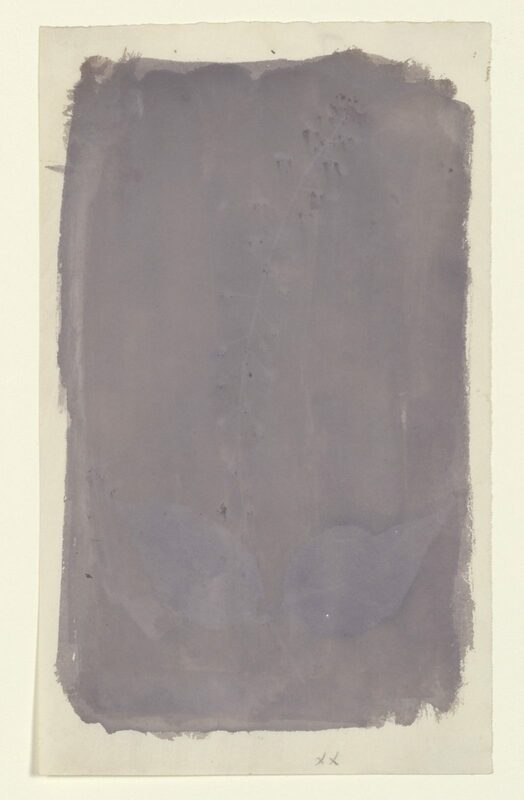 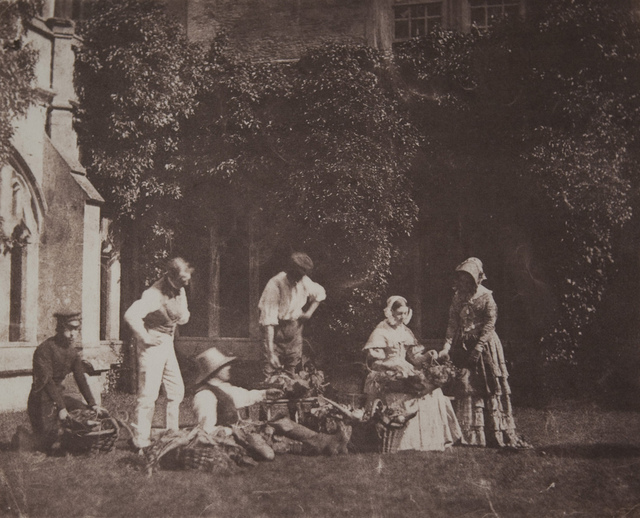 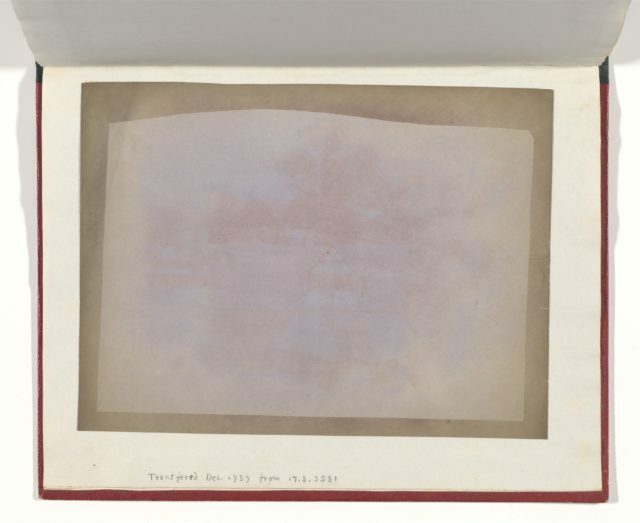 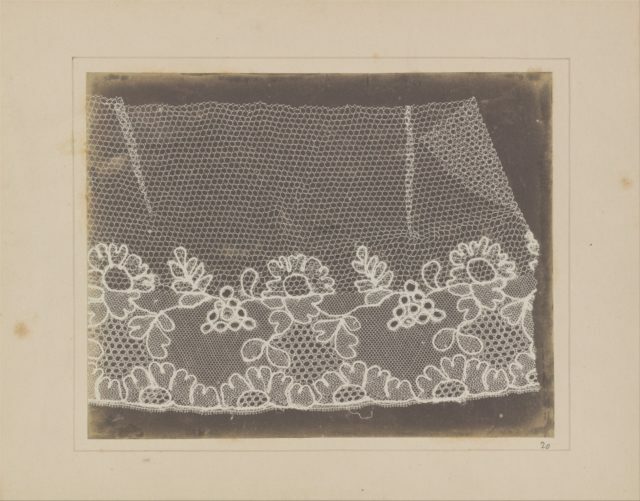 This evanescent trace of a botanical specimen is among the earliest photographs known, dating from William Henry Fox Talbot's first period of experimentation with images produced solely by the action of light and chemistry. 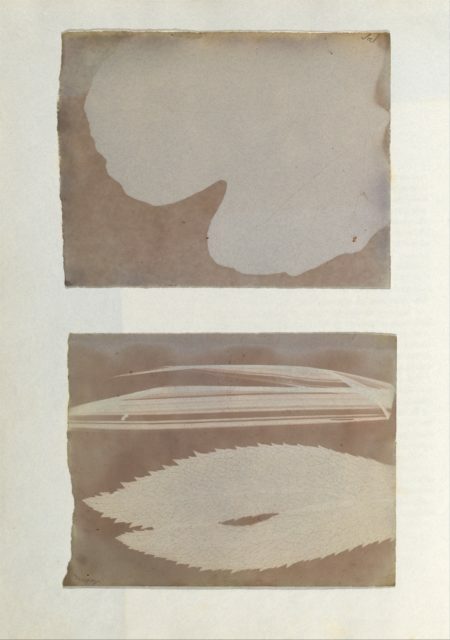 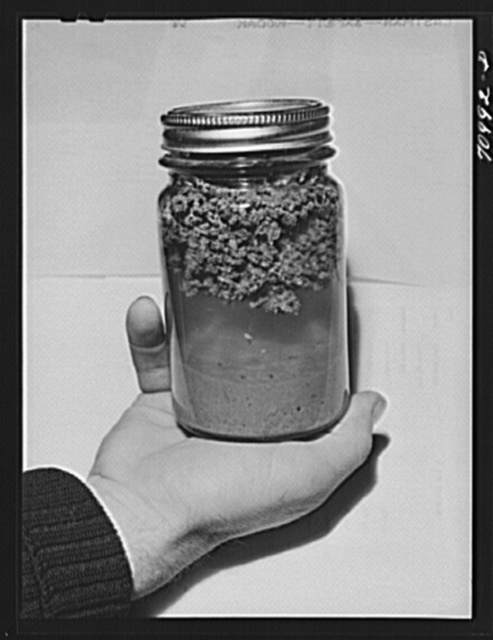 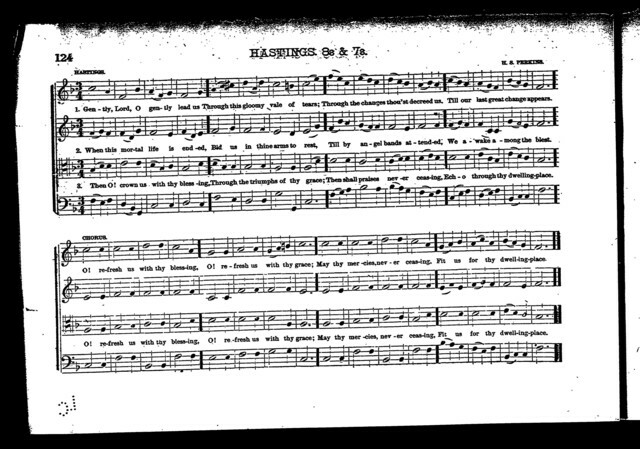 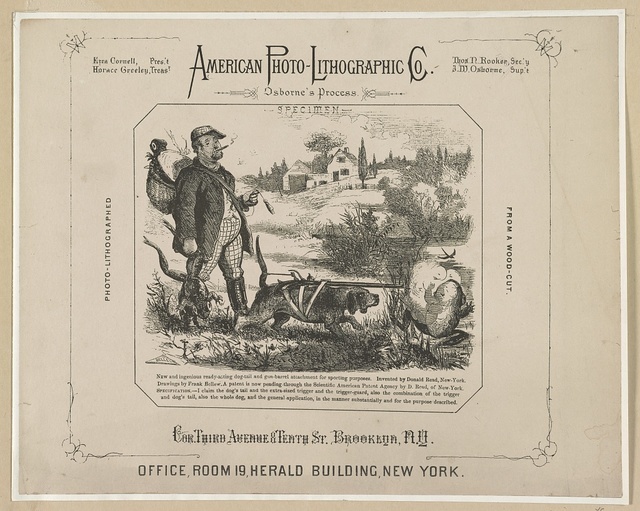 These earliest successful trials were cameraless images--what today we would call photograms. 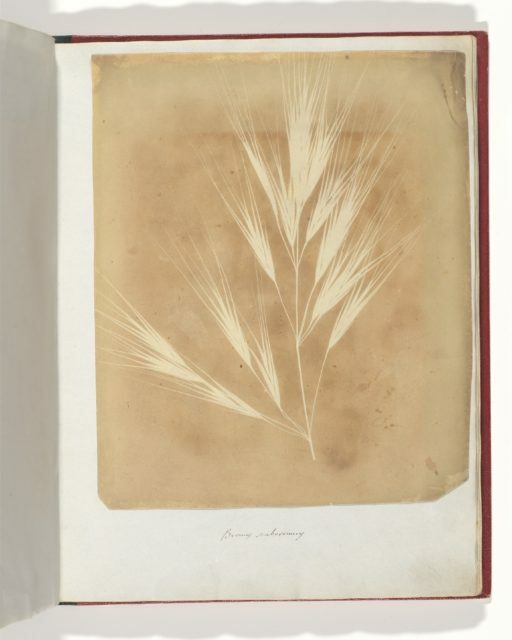 Here the plant itself was laid directly on top of a sheet of photosensitized paper, blocking the rays of the sun from darkening those portions it covered and thus leaving a light impression of its form. 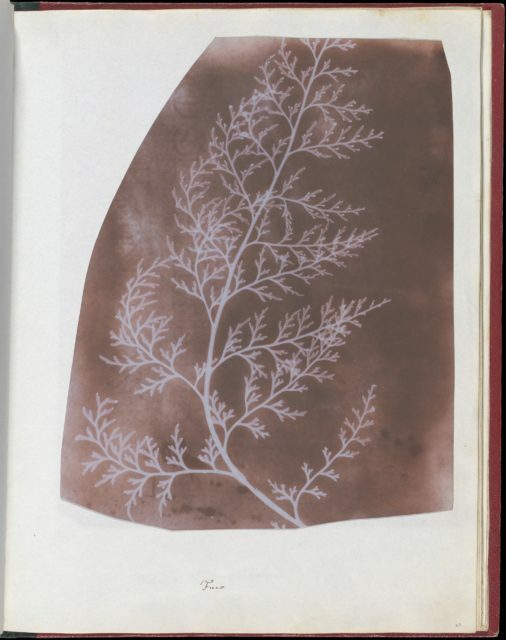 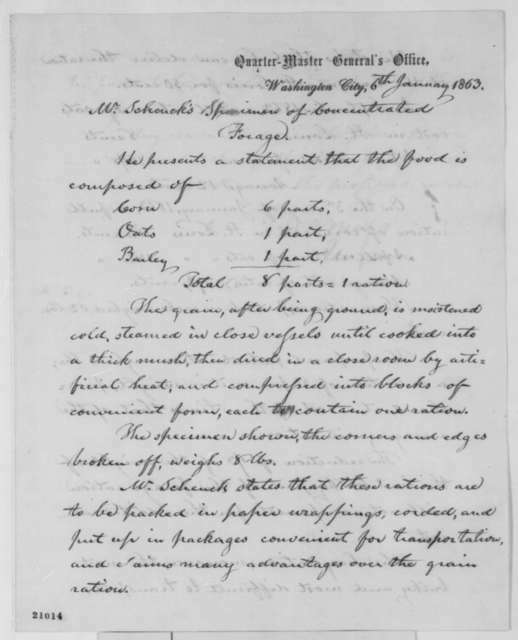 To make his photogenic drawings (as he called this invention), Talbot used carefully selected writing paper prepared with a light coating of salt and brushed with a solution of silver nitrate. 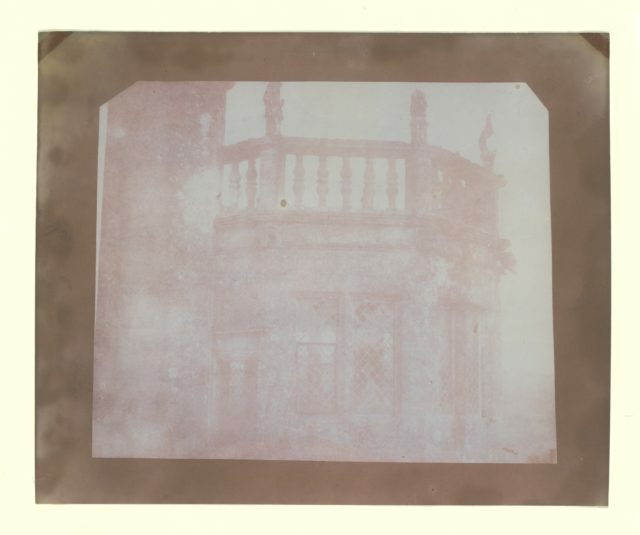 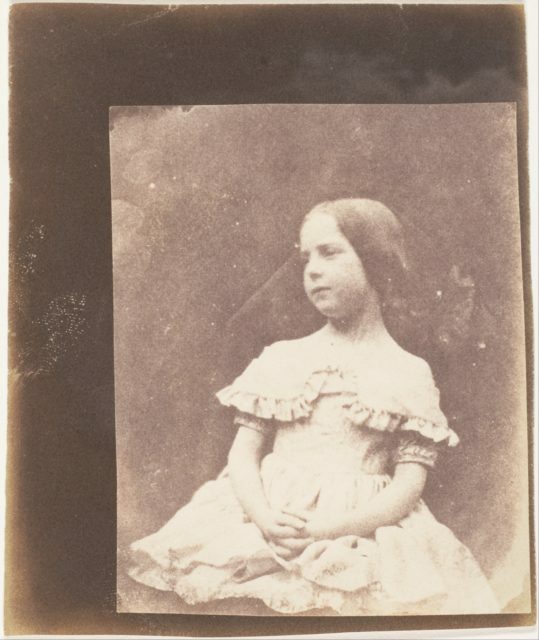 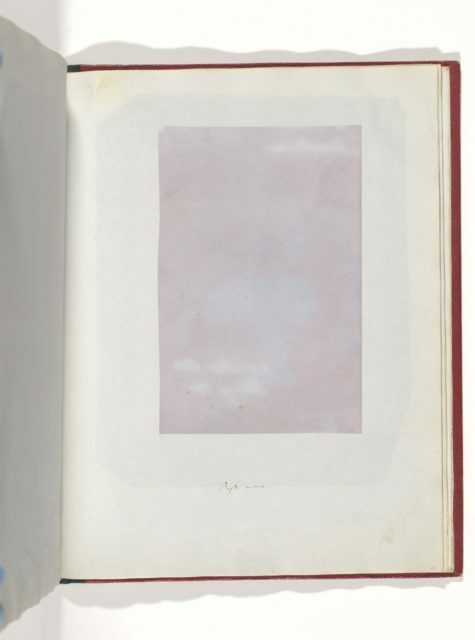 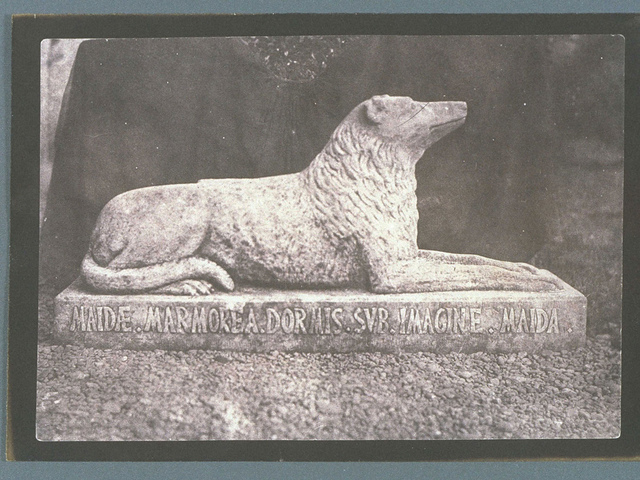 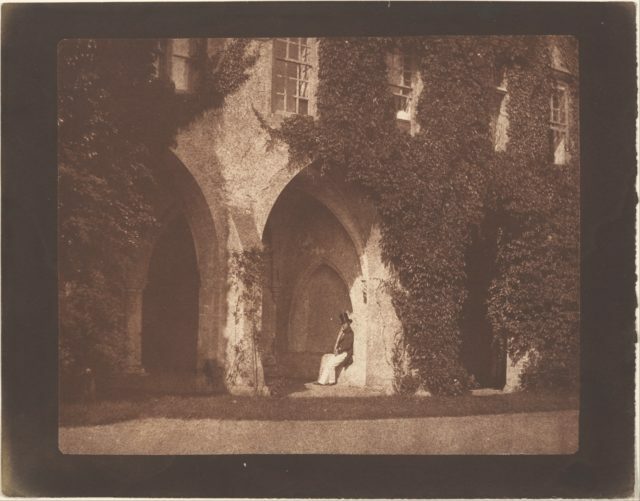 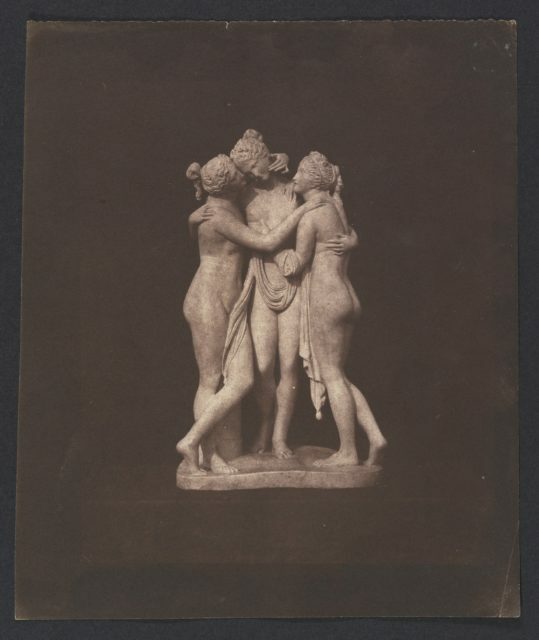 The lilac tone of this sheet is characteristic of his early prints, in which common salt was used to stabilize the photographic image after exposure. 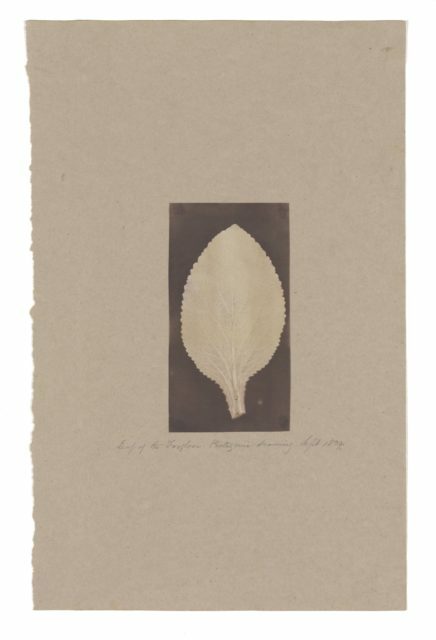 Leaves, ferns, grasses, and other plants were often the subject of these early photogenic drawings, for Talbot was a serious and enthusiastic amateur botanist and he envisioned the accurate recording of such specimens to be among the important practical applications of his invention.